Before you start researching what type of system your business needs, you need to have a clear view of what type of features and capabilities your business requires. Do you need an auto-attendant, voicemail, call forwarding or integration with email. Deciding on what’s important to your organisation is very important as it means you can easily measure the usefulness of a new system. For instance, does your business require a new non-geographic phone number? Or maybe you want your new telephone system to use VoIP? How many of your staff are using your current phone system? This will determine the number of telephone extensions you’ll need. Does your phone system meet your needs now and your possible future requirements? 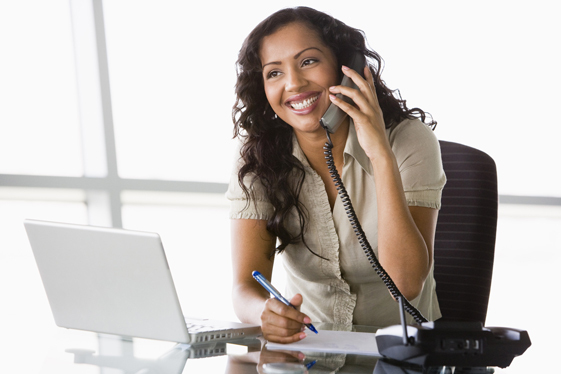 Your phone system needs to be scalable so as your business grows you can add extensions as you take on new employees. Are you planning to have home workers? 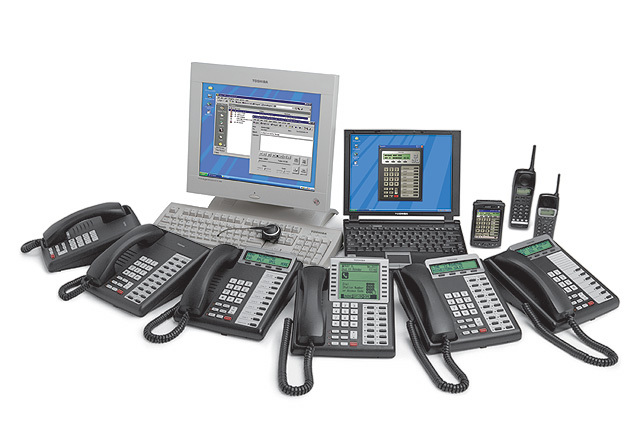 Being able to extend your phone system instead of having to buy a new one will save you money in the longer term. Therefore you need to try and forecast how quickly your business is likely to grow. This is especially true with small businesses that can expand very quickly. Something you should consider very carefully is which manufacturer your new system will be made by. A lesser known producer might provide high quality equipment at a lower price but they aren’t as likely to remain trading in a few years’ time as the larger brands. Using Samsung, LG, Panasonic and NEC equipment is advisable as it means that technical support and warranties can be upheld throughout the period you own equipment from them. Do you require business maintenance cover? This will depend on how critical the phone system is to your business. If you cannot afford to be without telephone service then we recommend that it’s more effective and cost efficient to take out maintenance cover for the new system rather than pay for engineer call outs and parts. Ensure compatibility with the existing phones, cabling, headsets and conference equipment. If your new system doesn’t work with current hardware then you will have to provision for new devices. Some businesses like to refresh hardware regularly but it is a cost that should be considered when calculating the impact of a new system. Finally remember that the purchase and installation of the correct telephone system for your business needs is a business critical decision and it’s imperative to get the right system that meets your current and future business needs. The prosperity of your business depends upon getting this decision right first time and if you follow these simple guidelines you will be more prepared than most! If you’re still unsure… then don’t worry. Why not give us a call, we’re always happy to help.